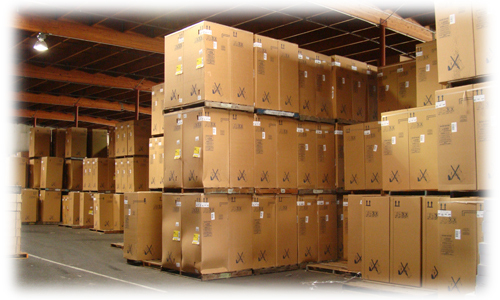 Need a water heater? Tankless or commercial? Fresno D has the largest inventory of A.O. 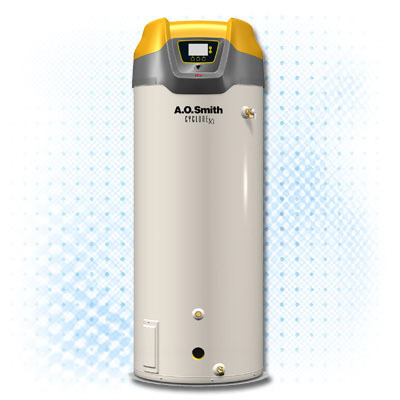 Smith water heaters throughout the valley! 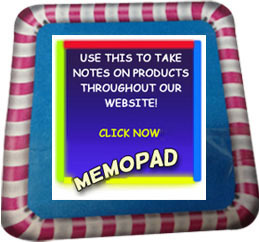 Saving space and looking into the future? Tankless is the way to go! Our A.O. 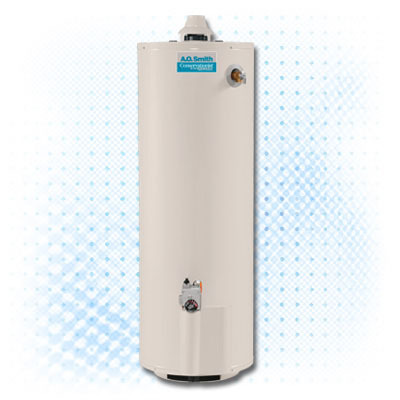 Smith, Bosch, and Takagi lines are the best in the industry for tankless water heaters! Commercial? Fresno D can supply water heaters well into the hundreds of gallons! 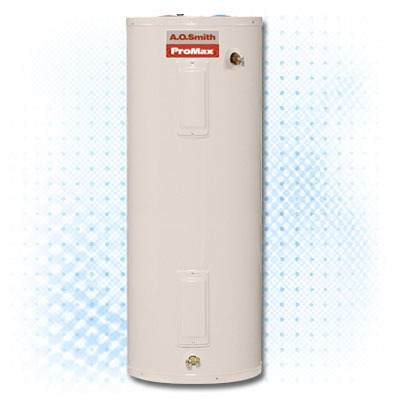 We carry a HUGE INVENTORY of electric, propane, natural gas, and tankless water heaters. If we don't have it, nobody will! 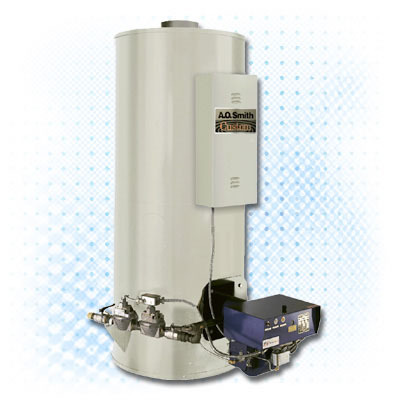 Click here for tankless water heaters. Hot Water Without the Wait! 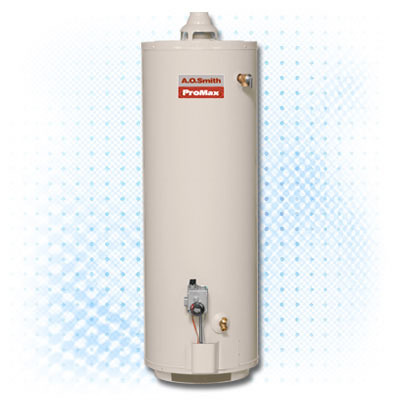 water heater in-line with hot water source.